Not only do BIG NIGHT attendees enjoy copious amounts of delicious food and wine throughout the evening, they can also take home spectacular bottles! 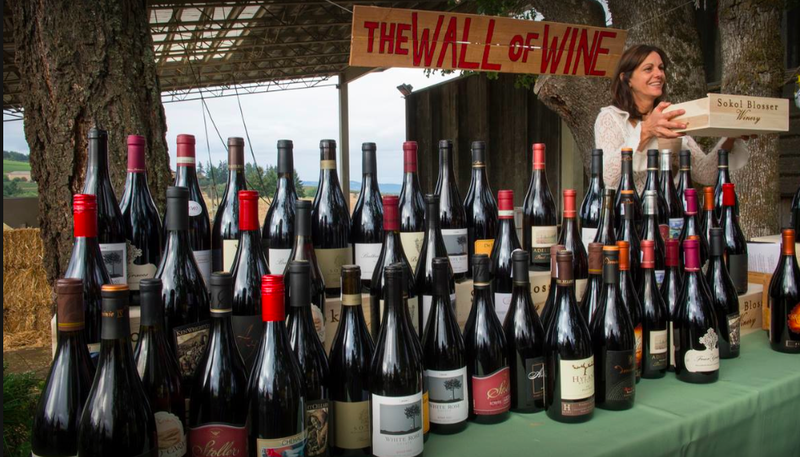 Our Wall of Wine is an amazing opportunity to fill your cellar with Yamhill County gems, all the while benefiting the Yamhill Enrichment Society. – Take home the bottle(s) matching your numbered cork! Bottles are valued from $30 to $75 and represent contributions from over 40 Yamhill County producers. All proceeds benefit the Yamhill Enrichment Society.